Elisabeth Leamy helps the Stricklands save thousands of dollars. 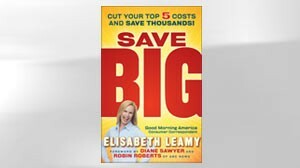 Read an excerpt from Elisabeth Leamy's new book that helps consumers save money. New book offers tips to help you save thousands of dollars.